Wheatbelt NRM staff will swap tree planters, soil testing kits and feral animal traps for the opportunity to step into lecture theatres at the Muresk Institute. The group of environmental and agricultural scientists has been given the opportunity to become part of the new Integrated Diploma in Agriculture. The two-year course is being run through the University of Queensland and the South West Institute of Technology at the Northam campus. 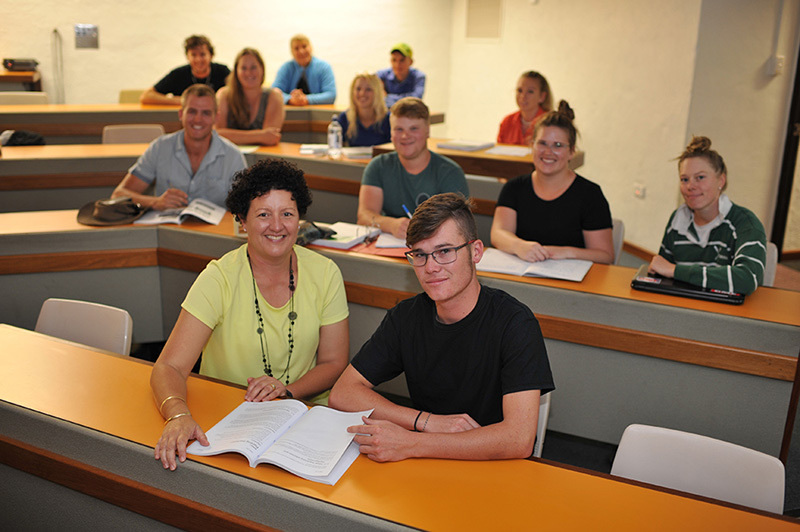 The course offers students the chance to study and gain a diploma before heading to work in the agricultural industry. Wheatbelt NRM’s operations manager Rebecca Palumbo said staff had plenty of practical experience in how to write a business plan, managing budgets, soil analysis and sustainable land management. “We’re hoping to share some of this practical knowledge with the aim of training highly skilled workers for the agriculture industry," Rebecca Palumbo said. “By interacting with students we can help influence our future land managers so that they operate to manage our natural resources." The Integrated Diplomas sits beside the Bachelor of Agricultural Business Management run by Charles Sturt University. “We have some highly skilled staff who also have practical knowledge and are involved in the industry every day and this is one opportunity to share that knowledge,” Rebecca Palumbo said.